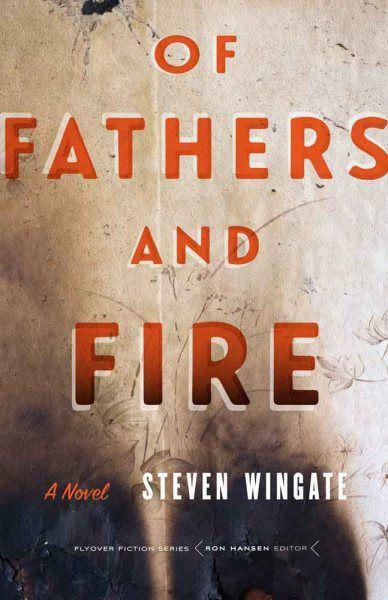 Author Steven Wingate's novel Of Fathers and Fire is a deep exploration of America at a political crossroads. The book is set in the Midwest in the midst of the Iran hostage crisis of the early 1980s. Tommy Sandor is coming of age and changing his mind about faith, about family, and about himself. He is also searching for his father who, just so happens to be searching for him. Wingate teaches English and creative writing at South Dakota State University in Brookings.